The wait is over. It Happened One Doomsday has just been released! A nerdy crystal shop owner must discover her magic to break the curse on a hunky muscle-­car mechanic before he causes a fiery doomsday. 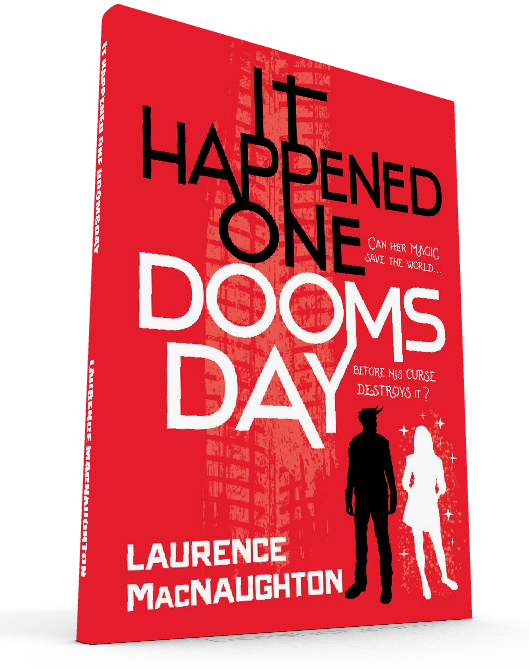 IT HAPPENED ONE DOOMSDAY just went on sale this morning, and already Amazon has almost run out. There are only a few left in stock. So go get yours while you can! And if you can’t get it through Amazon today, don’t worry — it’s the perfect chance to go support your friendly local bookstore! 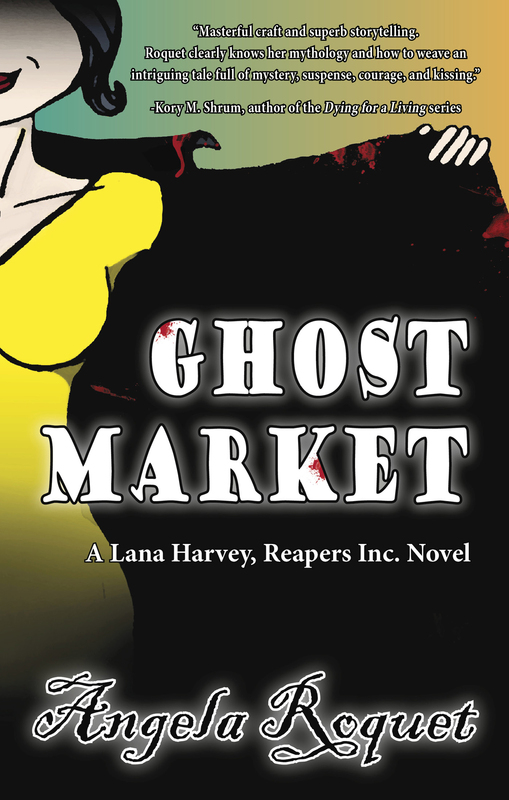 In the wake of a thwarted war, Lana Harvey is more than ready for an extended vacation on the new houseboat she shares with the Lord of the Flies, but when the leaderless rebels begin poaching souls and selling them on the Ghost Market, Lana is tasked with heading up a new unit to stop them. Having one of the most famous faces in Eternity proves challenging when it comes to finding a way inside the secretive world of illegal soul peddling, and the only person Lana knows with the right connections is Tasha Henry, a former colleague and defeated rebel with a poaching record. The rogue reaper isn’t going to be easy to track down, and even if Lana does manage to catch up with her, the real question is whether or not a shot at redemption will be enough to lure her away from the dark side.